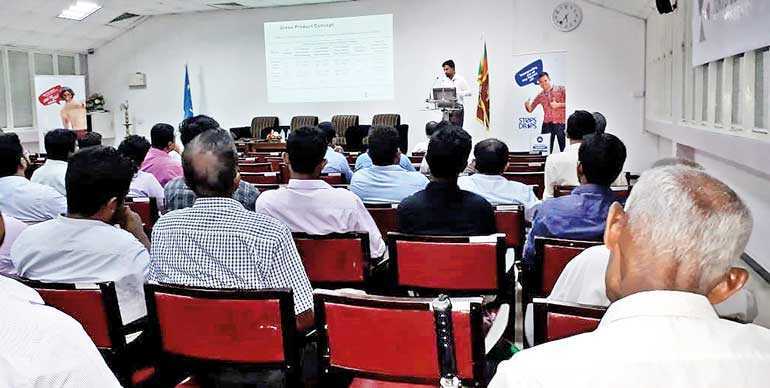 Question Time is a monthly discussion forum organised by the Society of Structural Engineers of Sri Lanka (SSE-SL), the apex body of the structural engineering fraternity. It is the platform where professional as well as student members of The Society come together to discuss new technological trends and developments in the engineering and construction fields, making it an opportunity to share knowledge among a likeminded group of industry experts. Tokyo Cement Group became the principal sponsor of Question Time seminar series for 2018 in the Society’s event calendar. As part of this far-reaching professional partnership, Tokyo Cement created fresh dialogue on latest developments in the construction industry by bringing in field experts to discuss a range of timely topics. 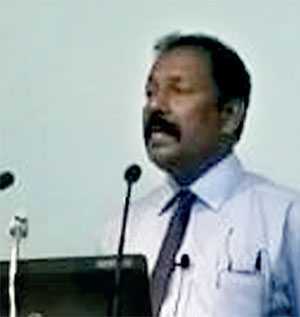 The first of the seminar series sponsored by Tokyo Cement Group was held in July where Tokyo Eastern Cement Co. Quality Assurance Manager Engineer G. Balamurugan discussed the key benefits of Blended Hydraulic Cement with Fly Ash, in the modern age of construction. He highlighted the technical features of Fly Ash blended cement, best suited for stronger and durable concrete structures that can protect steel reinforcements against chemical attacks. The participants raised valuable discussion points on various qualities of Blended Hydraulic Cement in comparison to lime-stone cement, which makes it not only the strongest but also the Greenest choice in construction. The September session focused on Manufactured Sand, discussing why it is the most viable and environmentally friendly alternative to river sand. Presented by Construction Research Centre Manager Product Testing Janith Kaviraj, this Question Time event added a new dimension to the discussion on using manufactured sand to produce concrete by harnessing its key characteristics, one of the hottest topics in construction industry today.The last SSE-SL Question Time for 2018 was conducted by Yasas Wickramege in October, presenting the applications and benefits of ready-to-use construction products manufactured using Dry Mortar Technology. The session covered all dry-mix mortar solutions ranging from masonry mortar, wall plasters, tile adhesives, screed mortar, water-proofers, to self-levelling flooring compounds, discussing their key benefits and industry drivers that make them the smarter choice. Providing application walk-throughs demonstrating the full range of cement-based dry mortar products, the session opened up an energetic conversation among participants on the environmental and economic benefits of these new-age products that have truly revolutionised the construction industry. All three sessions were received with much enthusiasm by the SSE-SL membership made evident by the number of participants as well as the lively discussion which followed each presentation. 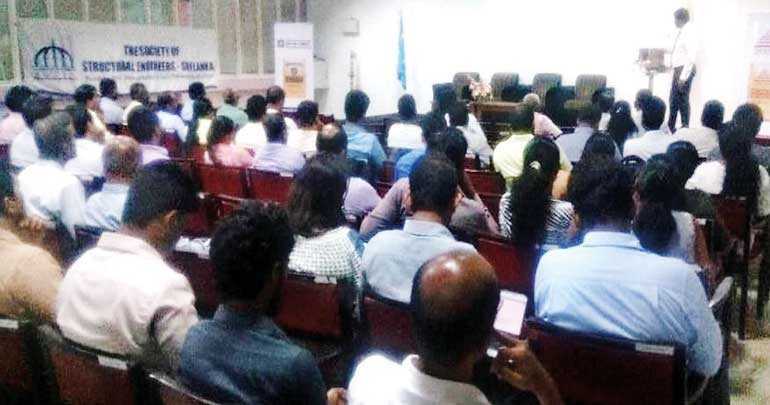 The seminar series is one of the foremost capacity development efforts carried out by the Society of Structural Engineers of Sri Lanka to encourage member engagement. It provides an opportunity for industry partners to permeate new ideas that are trending in the field of engineering. In addition to the Question Time forums, Tokyo Cement Group was also the Sole Sponsor of the Annual Sessions of the Society of Structural Engineers held in August 2018. 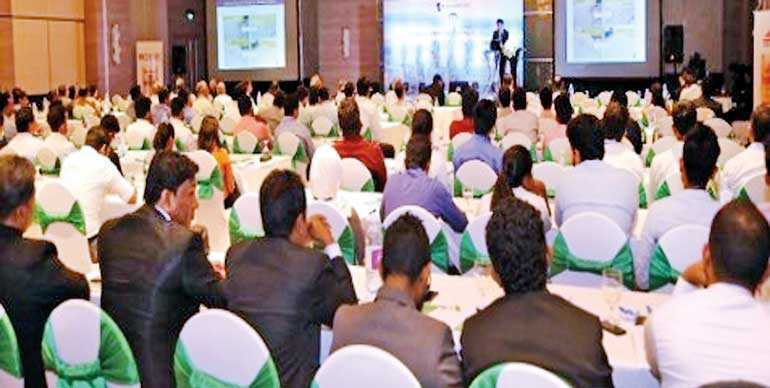 Tokyo Cement was delighted to strengthen the long-standing corporate partnership with the SSE-SL, by becoming the Principal Sponsor of these main events of the pre-eminent professional body with the aim of facilitating world-class knowledge sharing as the key to inspire our professionals who add impetus to the industry.